Like many other techniques in photography, creating effective composition is best done in-camera rather than during the editing process. That being said, there will be times where you may want to make minor adjustments or even completely change the composition in a shot. 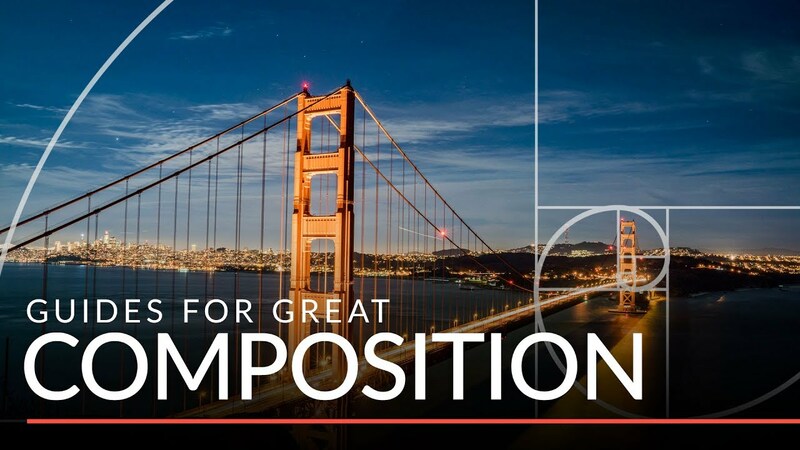 For those situations, the Crop Tool in Photoshop provides useful guides for some of the most common compositional techniques. Download the sample images and read the full article on Phlearn!